This is it! 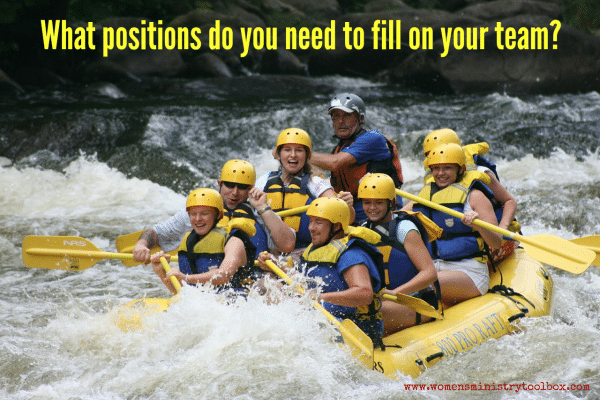 The last post in the How to Build Your Women’s Ministry Team mini-series! Today we’re going to tackle HOW to ask someone to serve on your team. Recruiting women to serve on your Women’s Ministry Team is one of the most important things you will do as a Women’s Ministry Leader. It can make or break your team. It can also make or break your ministry. Our list of Women’s Ministry Team job descriptions continues today! 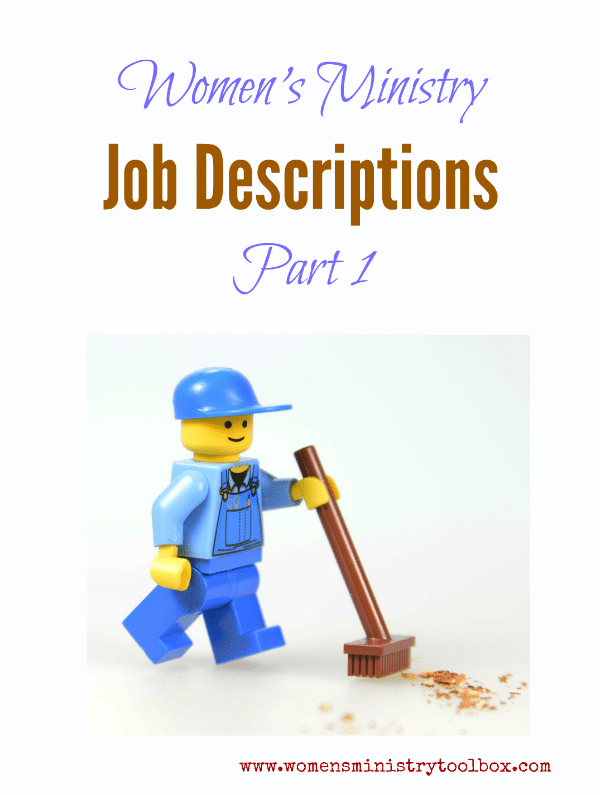 You can find the first 6 job descriptions in the first post – Women’s Ministry Team Job Descriptions Part 1 as well as an overview of why job descriptions are important. Our “How to Build a Women’s Ministry Team” mini-series continues today with a look at Women’s Ministry Team job descriptions. 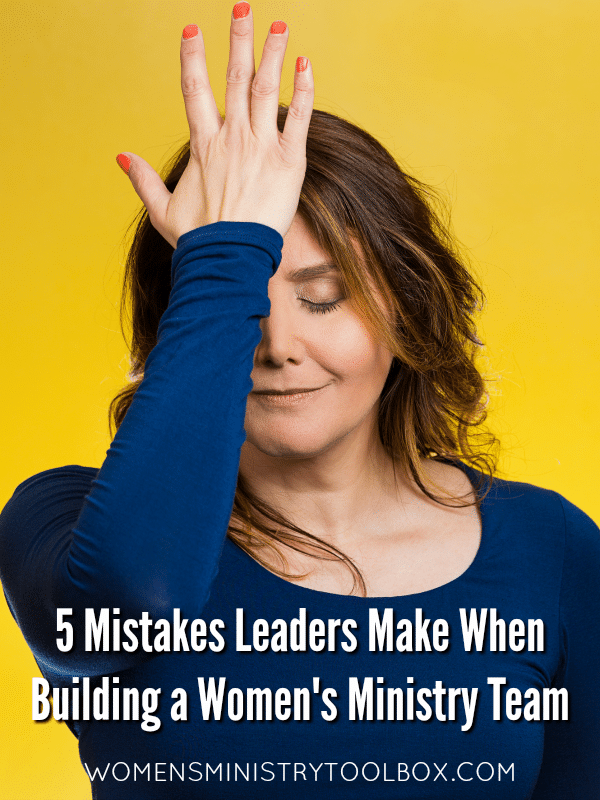 Our mini-series on How to Build Your Women’s Ministry Team continues today as we take a look at the positions on your Women’s Ministry Leadership Team. Today we’re tackling one of Women’s Ministry’s biggest questions. Because there are so many scenarios to take into consideration, I’m going to break it down into a series of posts. I know from experience the damage, frustration, and division that can happen when we rush to put together or add to our team.